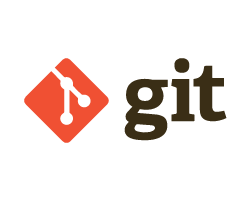 The Git feature that really makes it stand apart from nearly every other SCM out there is its branching model. Git allows and encourages you to have multiple local branches that can be entirely independent of each other. The creation, merging, and deletion of those lines of development takes seconds. Sign up for our UK Git Hosting with no risk to try our excellent service start from £2.99/month! ASPHostDirectory.com offers cheap Git Hosting to all our new and existing UK customers. You can try our services before buy it. Get FREE 7 days Trial Hosting with us. There's no obligation to buy — you can upgrade to a more robust account or cancel at any time. No risk anymore, why wait longer?